Cheryl joined the NSCG in 2008. 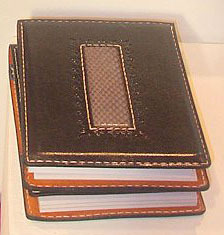 She has been working with leather for a couple of years now and is still learning. 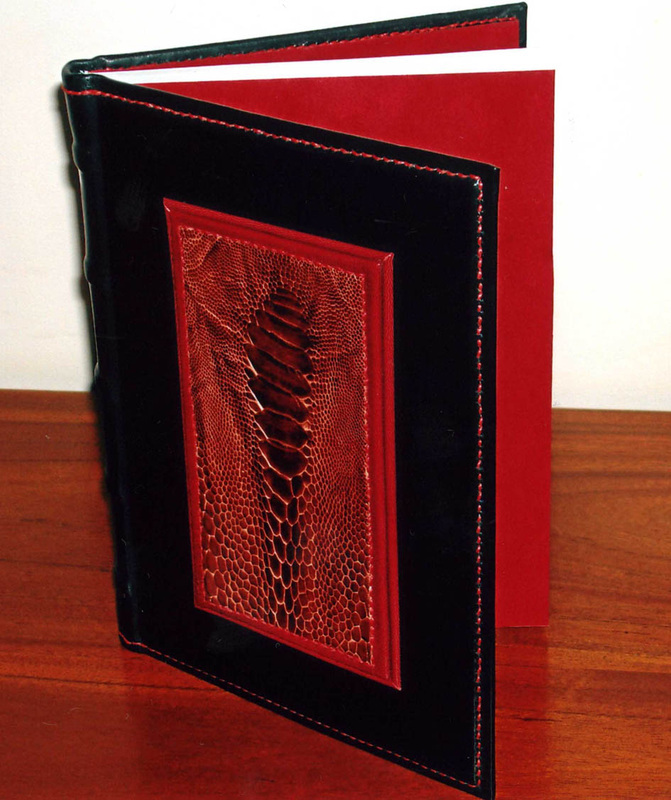 Previously Cheryl studied Bookbinding and Book Restoration at TAFE, obtaining a Standard of Excellence Award. 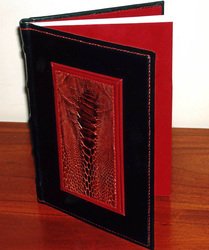 However, her studies in Bookbinding started many years earlier when studying Calligraphy and obtaining a Certificate at TAFE, Diplomas at the Chatswood Evening College and at the Macquarie Community College, and a Certificate in the Teaching of Calligraphy at Hornsby Ku-Ring-Gai Community College. Electives in these Certificates include calligraphy, bookbinding, heraldic art, paper marbling and paste papers, colour and design, illumination, contemporary calligraphy etc. Memberships include the NSW Leather works Guild, NSW Guild of Craft Bookbinders, Bookbinding Exhibitions Australia, Australian Society of Calligraphy and Heraldry Australia. All other creative work is self-taught.